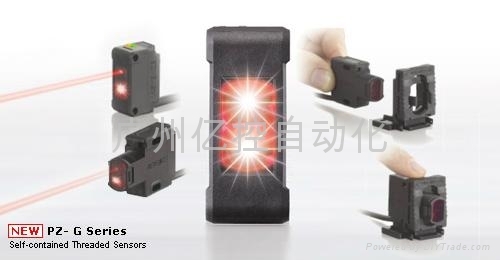 KEYENCE Photoelectric Sensors - China - Trading Company - KOYO. • Mega-power for long-range detection. 2x conventional models. • Easy optical axis alignment with light-receiving indicator.